New Construction in Straus Park available for 2019 occupancy. This 3 BR, 2 BA one level home is located on a private, level homesite in beautiful Straus Park just minutes from downtown Brevard and close to all Straus Park amenities. 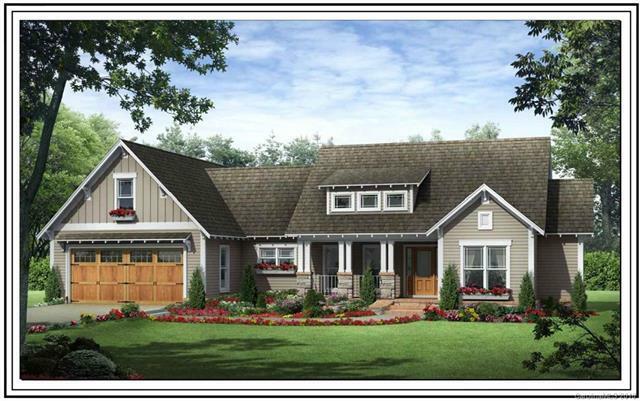 This new home features large great room with fireplace, open kitchen with island adjacent to covered porch, spacious master suite, and two-car garage all on one floor. This home is a must see.